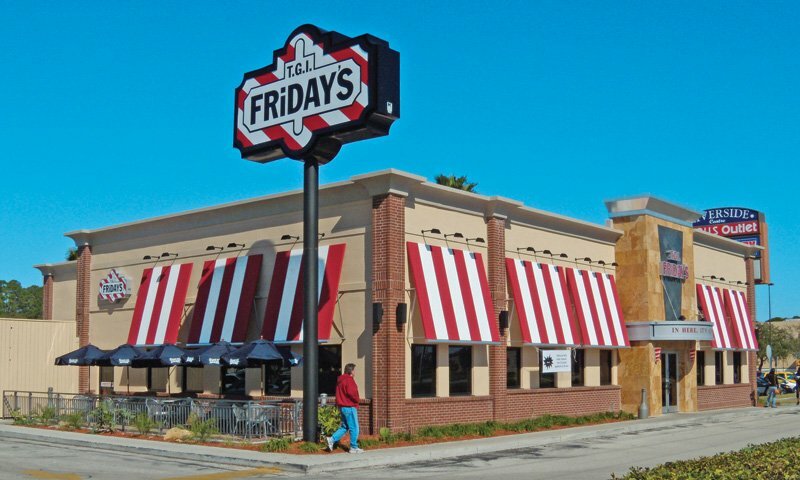 A nationwide wage theft lawsuit against TGI Friday’s has been settled for $19.1 million according to a court filing by the workers’ attorneys in New York federal court. The settlement, which covers 28,000 restaurant workers, is a record amount for resolution of a wage theft lawsuit in the restaurant industry. This settlement is the latest example of fast casual restaurants across the United States paying out millions of dollars on wage theft cases. The lawsuit alleged that TGI Friday’s failed to pay its tipped hourly food service workers the proper minimum wage, overtime pay, and misappropriated tips. Attorneys for the servers, bussers, runners, bartenders, barbacks and hosts, claimed that TGI Friday’s failed to satisfy the strict requirements under the Fair Labor Standards Act (“FLSA”) and the New York Labor Law (“NYLL”) that would allow them to pay a reduced minimum wage rate to tipped employees. In particular, TGI Friday’s had a policy and practice that required tipped employees to spend over two hours and/or in excess of 20% of their work shift performing non-tip producing “side work.” Side work included, general cleaning of the restaurant, preparing food in bulk for customers, cutting produce, refilling condiments, and stocking and replenishing the bar and service areas. According to attorneys for the workers, this practice violated the “80/20 rule” and TGI Friday’s should have paid the tipped employees the full minimum wage rate, rather than reduced tipped minimum wage rate. The front of the house workers also alleged that TGI Friday’s required them to perform “off the clock” work for which they were never compensated. “Off the clock” work consisted of requiring them to arrive at the restaurant one hour before customer service to perform side work, requiring them to punch in after they got their first table, and punch out before they performed closing side work. As a result of these practices, workers were not compensated for all the hours they worked and when they worked over forty hours per workweek, they were not paid overtime pay. 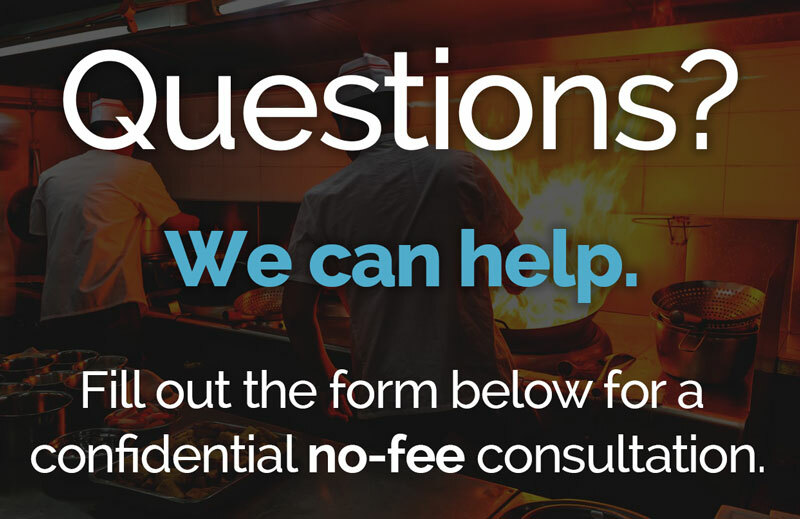 Furthermore, the lawsuit claimed that TGI Friday’s required tips to be distributed to employees who are not entitled to tips under the FLSA and/or NYLL such as, silverware rollers and expeditors. Additionally, workers were given only one uniform, which TGI Friday’s failed to launder or pay workers the statutory uniform allowance. Finally, TGI Friday’s was accused of making unlawful deductions from employee wages for customer walkouts. If approved, the settlement would resolve a nationwide class action brought by more than a dozen workers, alleging violations of the FLSA and claims brought under the labor or unfair competition laws of nine states: California, Colorado, Connecticut, Florida, Illinois, Maryland, Michigan, New Jersey and New York.